Established in 1964, in Köln. The four founders of this company, Hans Buschfert, Siegfried Himmer, Binfried Holz, Hainz Rippert, were born in the late period of 1930’s, and originally designer or photographer in Bayer AG. 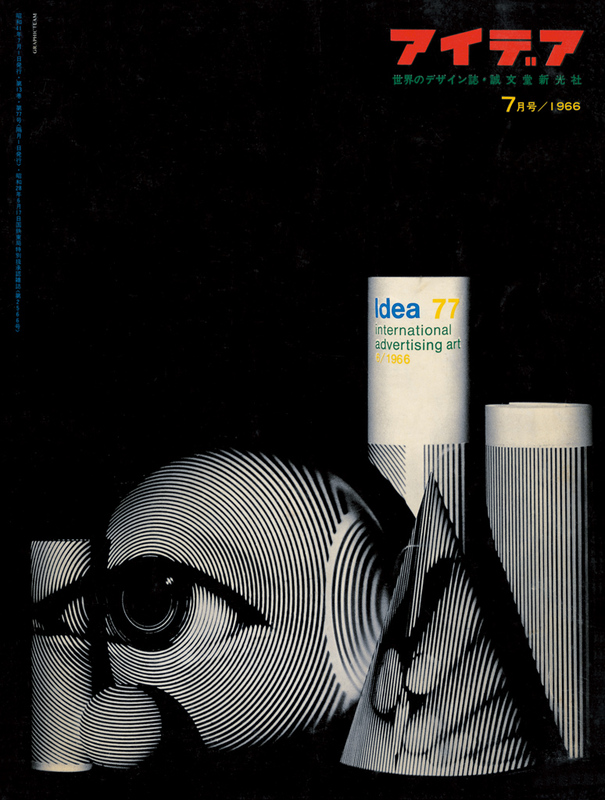 They worked in the field of commercial art, photography, design and publicity campaign as well.